Anthony “Tony” Gulden, 66, of Aberdeen, passed away Wednesday, August 29, 2018, at his residence. His wishes were to be cremated. Graveside committal services will be 1:00 p.m., Saturday, September 1, 2018, at Riverside Memorial Park Cemetery in Aberdeen, with Father Andy Thuringer officiating. Schriver’s Memorial Mortuary and Crematory, 414 5th Avenue NW, Aberdeen, is in charge of arrangements. Visitation will be from 10:00 a.m. until 12:00 noon, Saturday, at the mortuary. Family and friends may sign Tony’s online guestbook at www.schriversmemorial.com. Anthony Gulden was born July 16, 1952, in Fargo, ND to Leo and Elaine (Schick) Gulden. At a young age, Tony and his family moved to Aberdeen, where he was raised and attended school. 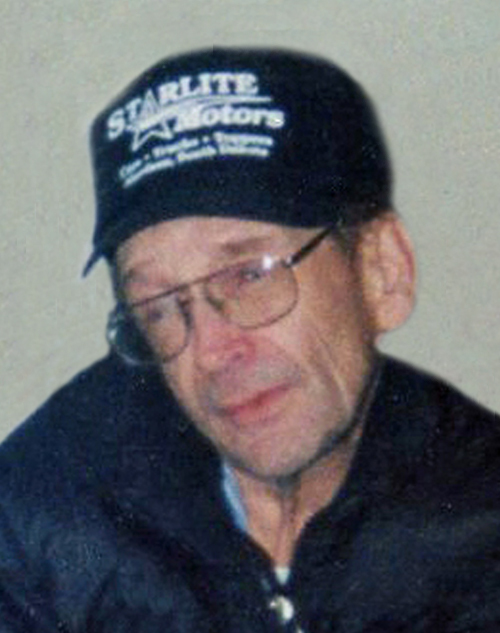 Following graduation from Aberdeen Central High School, Tony became employed with his parents at Starlite Motors in Aberdeen. He remained working with them until 1977, when he was injured in a motorcycle accident and was disabled from that time on. Tony continued to make Aberdeen his home until the time of his death. Tony was a long-time member of the Fraternal Order of Eagles – Aerie #632 in Aberdeen. During the years following his accident, he enjoyed spending time at Starlite Motors visiting with customers and family. Surviving Tony is his brother, Stuart (Doris) Gulden of Aberdeen; his sister, Lila Gulden of White Bear Lake, MN; his nephews, Jason Gulden and Nick Gulden; and seven great-nieces and nephews. Tony was preceded in death by his parents and one brother, Aaron.